The physical release of Fast Striker includes a region free physical copy, full-color printed manual, original soundtrack CD, an individually numbered collector’s certificate and a Collector’s box, with a beautifully embossed logo. 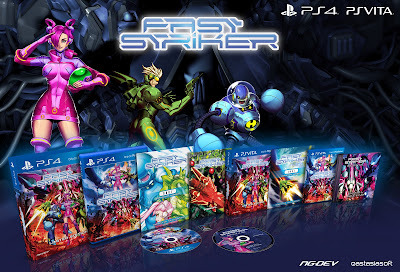 The physical release of Fast Striker will be available in limited quantities from October 11th from online retailer Play-Asia.com at US$34.99 including shipping. 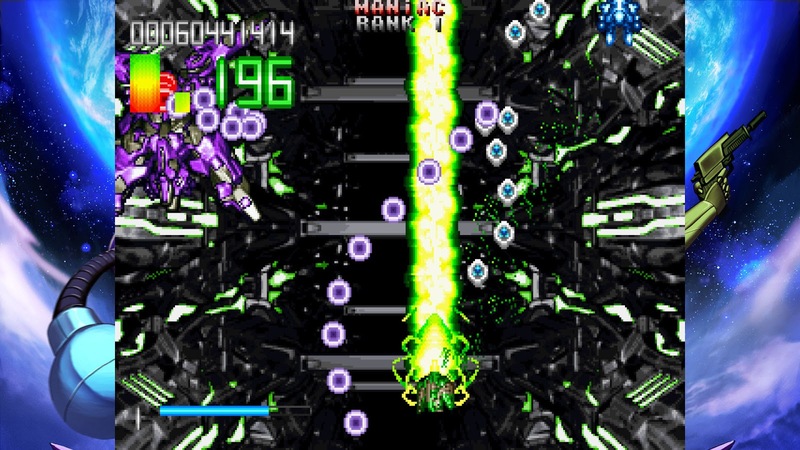 Fast Striker will be released on October 16th in North America and October 17th in Europe with cross-buy support.